Sarah Lowder joined Walker-Alley & Associates, LLC in 2016 to launch and direct the company's newly formed Residential Real Estate Division. Sarah is committed to providing the highest level of real estate services with advanced marketing and strategic negotiating skills designed to protect her clients' interests and assure successful results. Sarah's experience in residential property sales include first time homebuyers to those purchasing luxury homes. Sarah graduated from Louisiana Tech University in 2009 with a Bachelor of Science Degree in Finance. Sarah has developed a diverse background in Real Estate Sales, Marketing, and Investment on a local and regional level during her six years with Anderson Feazel Management. She is also certified through Cornell University in Hotel Real Estate Investment and Asset Management. 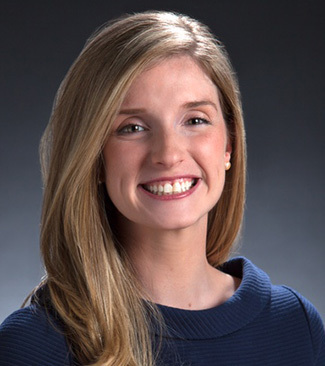 As a Shreveport, Louisiana native, Sarah is an enthusiastic member of the community and enjoys outdoor activities, time with her family, traveling—visiting over 26 countries around the world—and showing clients the best that the Shreveport-Bossier area has to offer. Sarah is a member of Northwest Louisiana Association of Realtors, Junior League of Shreveport-Bossier Inc, and Young Professional Initiative of Northwest Louisiana.